On November 18th, the Youth Enrichment Policy Project’s (YEPP) 2017-18 Cohort visited the Autry Museum of the American West for a tour of the LA RAZA exhibit. Over the course of their program, the students conducted online and field research, collected data and evidence, identified obstacles, and created a list of policy recommendations. Through this process students learned how to transform passion and interest into real action. 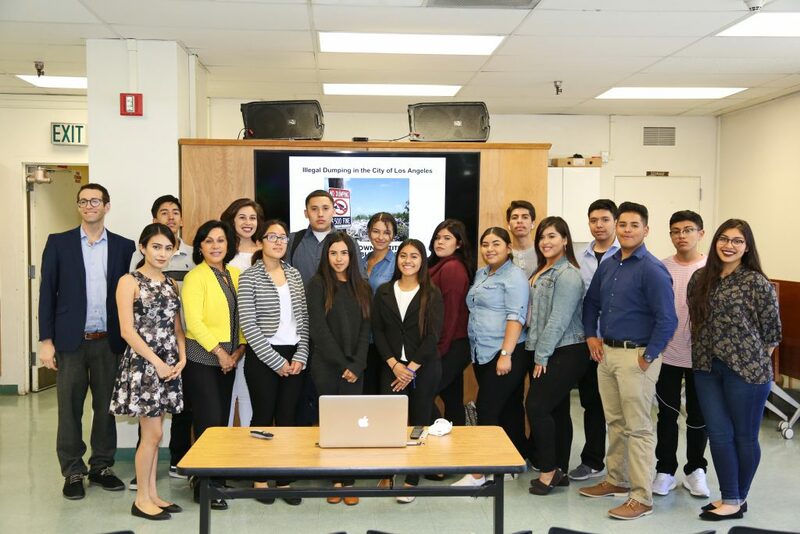 On April 7th, the Institute’s 16 Youth Enrichment Policy Project (YEPP) student leaders from Roosevelt High School went on their Annual YEPP Retreat to Downtown Los Angeles. As part of the retreat, students received a guided tour of the Los Angeles Times building, lunched in Grand Central Market, received a tour of City Hall and met with Deputy Mayor Ana Guerrero. 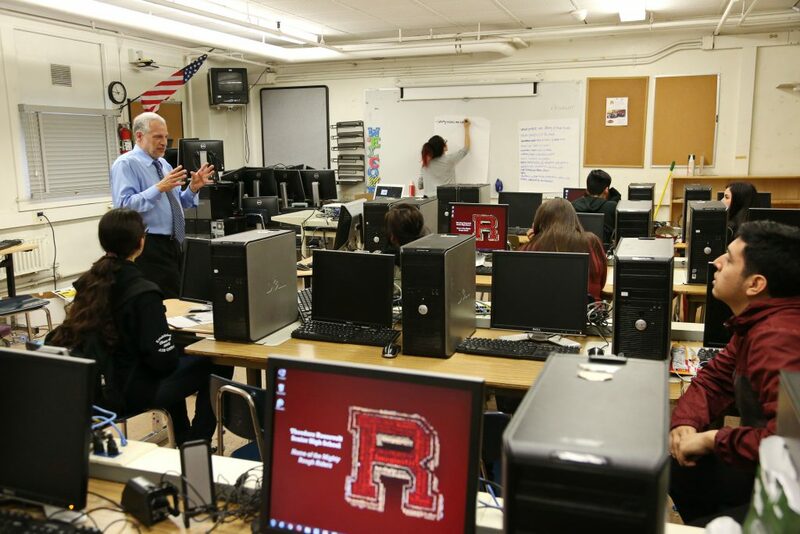 Over 50 students participated in the screening along with Roosevelt High School teachers Mr. Alvarez and Mr. Castillo. A Q&A was held after the screening. 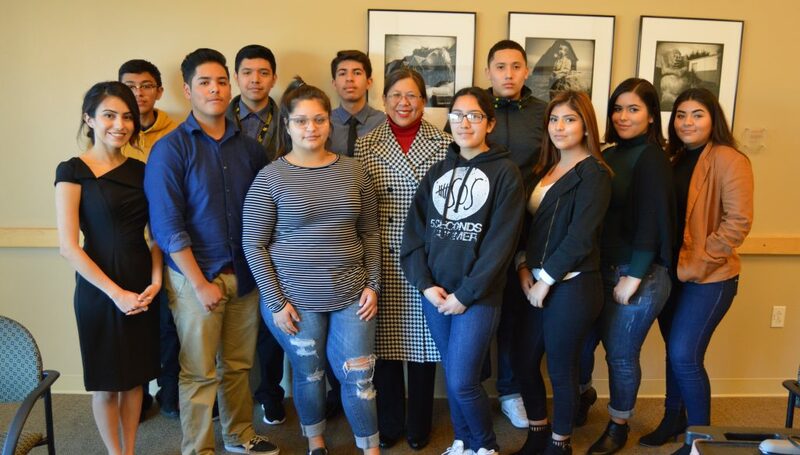 California State Controller Betty Yee met with 15 student leaders from the Youth Enrichment Policy Project (YEPP) at Cal State LA. She explained her role in government and why, the importance of managing public funds, as well as the importance of personal financial management. 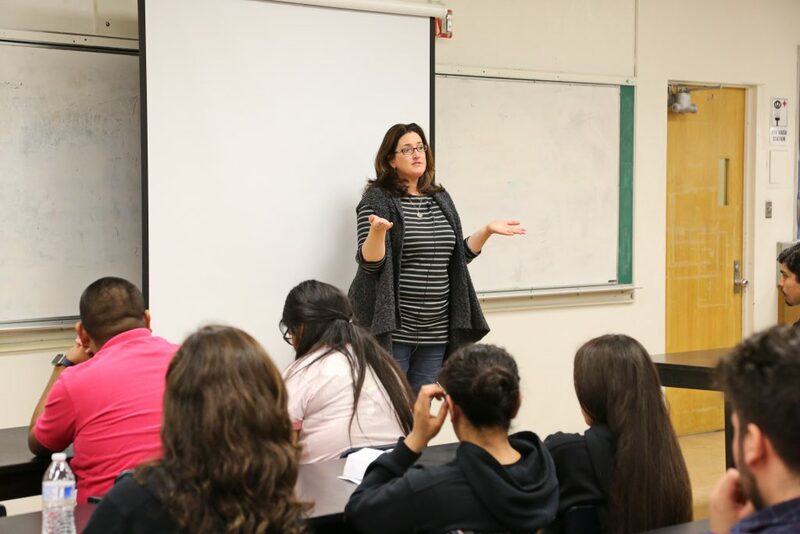 She explained the important connection between public funding and public policy, giving the students a comprehensive understanding of the Controller’s role in government. 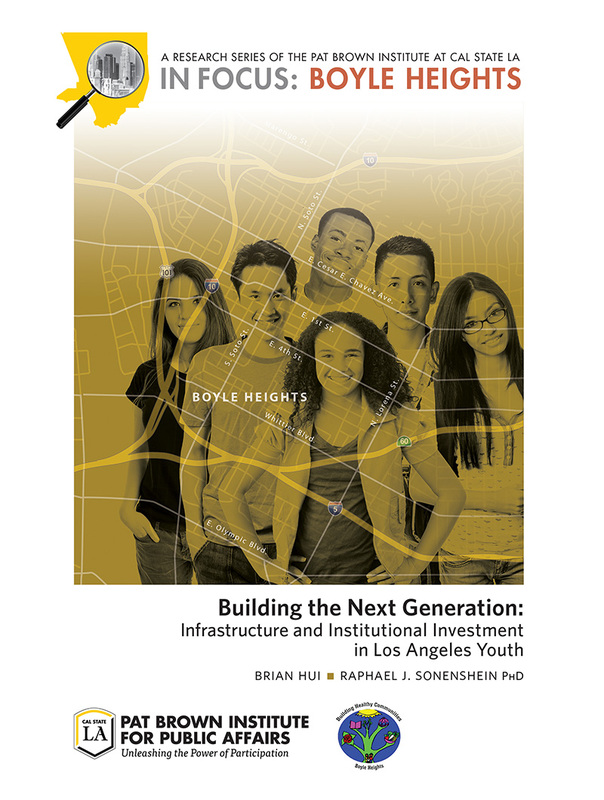 This program, currently based in Boyle Heights, gives students an education about their communities political geography, demographics and voter turnout. Additionally, they learned to identify and define a public policy problem, and develop a plan to address it and make the system respond.